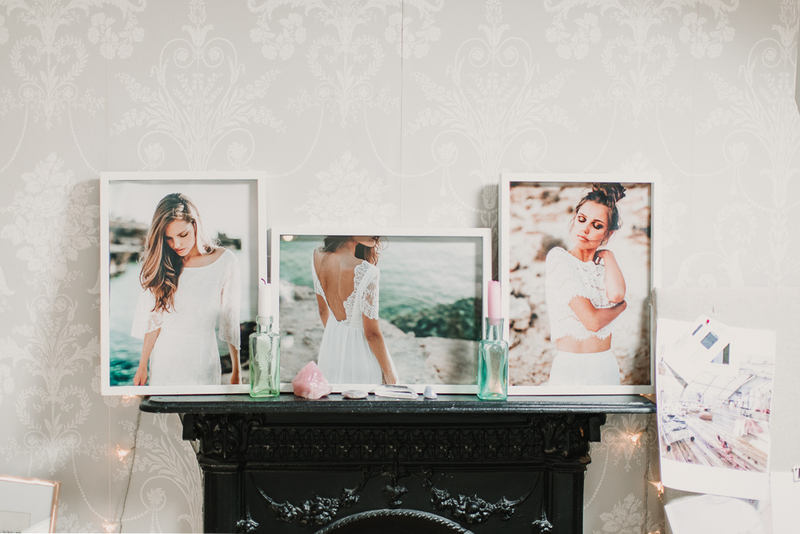 Welcome to our Harrogate bridal studio. 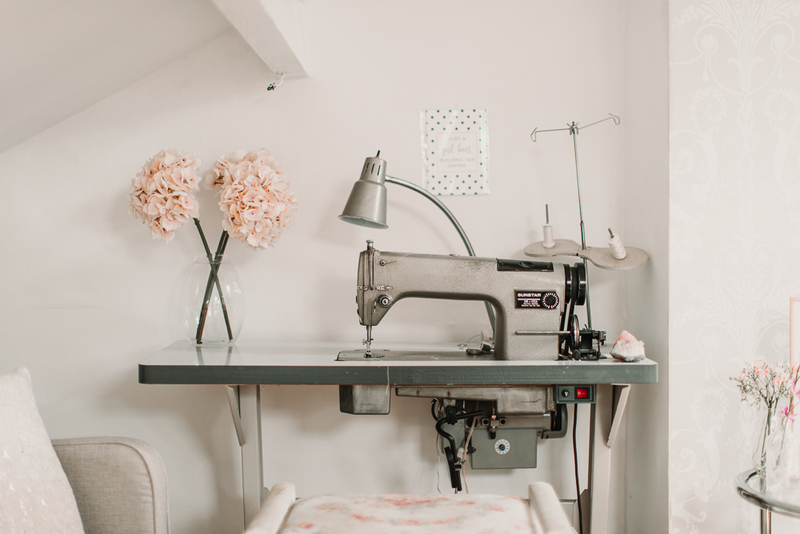 This is where we make the dresses and also where you can come and try them on. If you'd like to book an appointment, please message me at hello@lunabride.com. You can bring friends and family along and we will have organic prosecco at the ready. Photos by the talented Natalie Pluck.